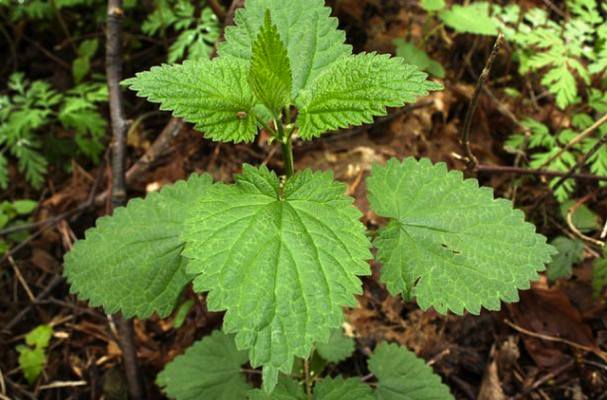 Springtime is the perfect time to enjoy one of nature's most nutritious plants; the nettle. Yes, we know it sounds scary, but nettles are earthy and green tasting, like a fine vegetable that is packed with more nutrition than anything you will find on your grocer's shelves. Best of all, it's free food! Nettles do have a sting (that is vastly overrated), but once they are cooked or dried, it disappears). Do try to find nettles at your local farmer's market this spring. The taste is fabulous, and you will be doing your health a favor.